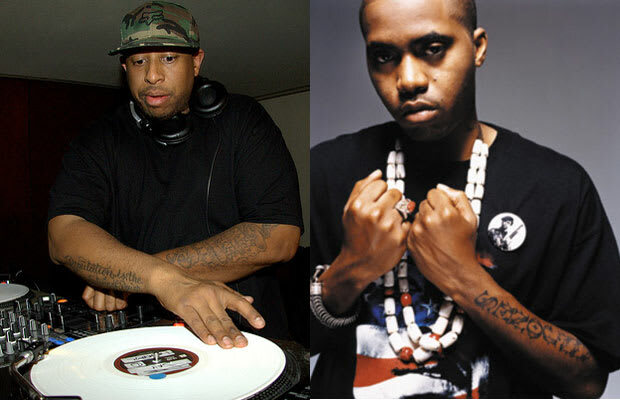 Reason It Was Shelved: DJ Premier wanted in on Nas' Life Is Good album but when they both realized it wouldn't fit into what Nas had planned, plans were made for a joint album dropping sometime in 2012. Premier says they joked about titling the project Finally but that it's fitting. Why We'd Kill To Hear It: One of the greatest emcees of all-time + One of the greatest producers of all-time = Well, we'll let you figure it out.